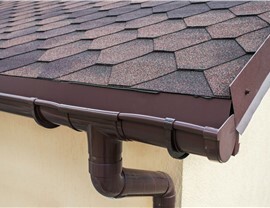 With our premium products, you can stop spending so much time cleaning and maintaining your gutters. 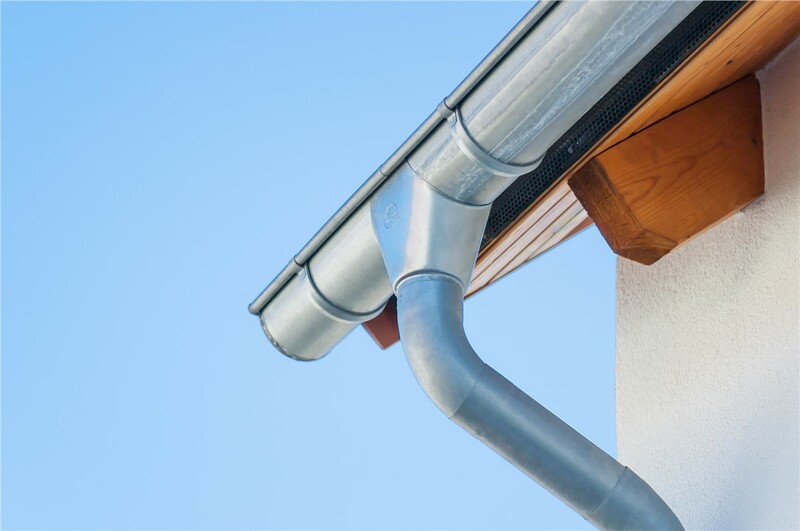 Because they protect your home from moisture and give your exterior an overall finished look, you shouldn’t settle for dirty, old gutters. 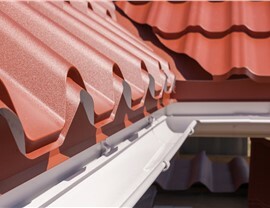 Instead, you should come to a trusted exterior home remodeling company like XL Contracting for premium products and professional gutter installation. 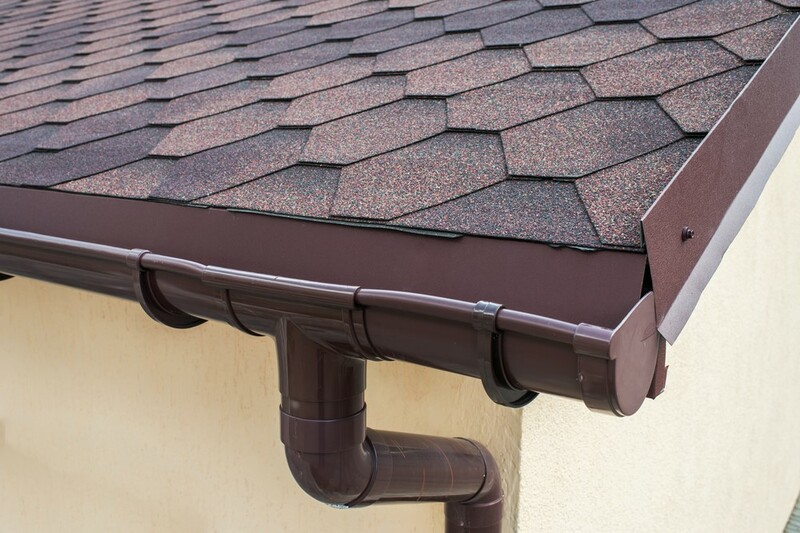 With all of our years of industry experience, you can count on our loyal employees to provide you with the following gutter products in Northern Illinois. 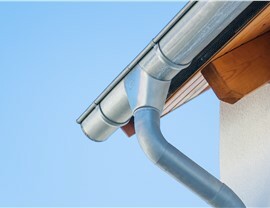 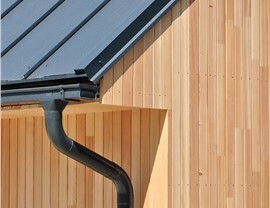 Whether you need new soffits and fascia for your home or replacement gutters, XL Contracting has you covered! 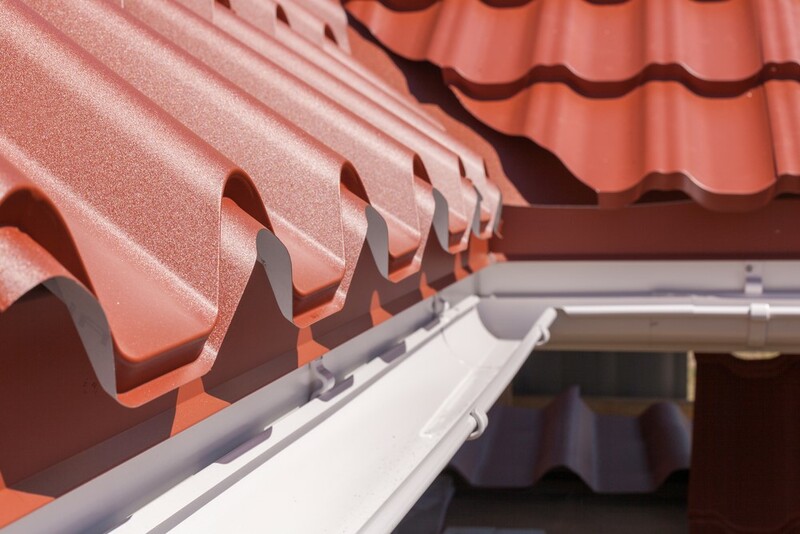 You can call to speak with a remodeler about your home improvement needs, or we can provide a complimentary quote after you take a few moments to submit our simple online form.